does anyone have the same problems and can anyone provide an explanation why this happens? It normal for cheap nasty tubes to loose pressure. I think the rubber has microscopic holes in the surface. Your's seem worse than usual. Mine loose about 15lb in 2 weeks. I run 35-40lb. I do not have the answer but for sure the problem is more widespread than Motorbikes. Bicycles, carts, cars and everything pneumatic. 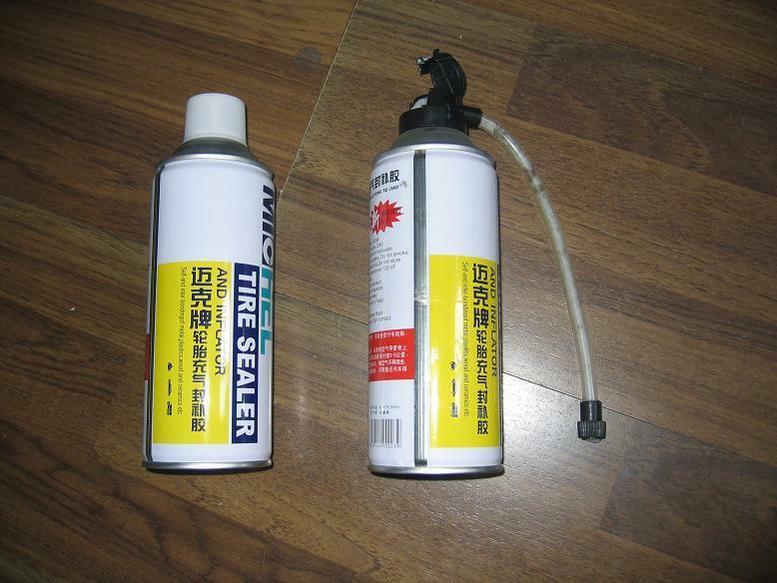 I just replaced my front tires on my car and the dealer filled the new tires with Nitrogen instead of air. That is supposed to solve the problem. So far there is no reduction in the inflation and it has been 2 months since we put the new tires on. Same on the wife's Scoopy. I had new tubes fitted but it didn't help at all. My PCX, 650R and car are all fine, I'm guessing all the tubes available in Thailand are junk. Can you find something like this in Thailand? My bicycle had a similar problem, I was too lazy to fix it, so I used a product like the above and now I ride with pleasure. Try filling your tires late at night when they are cold. This is very common in Thailand, so I bought one of these. all tubed tures I have had here have leaked, some are ok for 2 weeks, some are not. 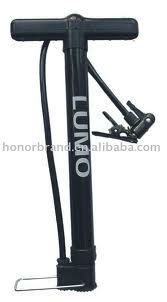 Mine on the Nouvo lose something weekly, so I got myself a small hand pump and a tire gauge. Not quite regularly, but usually about once a week I pump a bit of air in and then use the gauge to check. Approx 30 psi front, and 32~34 back. Have the same problem with my Yamaha Nouvo since i replaced tires and tubes at a Yamaha shop. Before everything was OK. After changing tubes and tires it looses air very quickly. I have to check and refill twice a week, if i want to keep the recommended pressure.